DC Comics Universe & Electric Warriors #4 Spoilers: Future Firestorm Schemes As Blood Colors The Warground! DC Comics Universe & Electric Warriors #4 Spoilers: DC Universe’s Future Shaped In A Grotesque Way?! Time Is Broken? Preview! 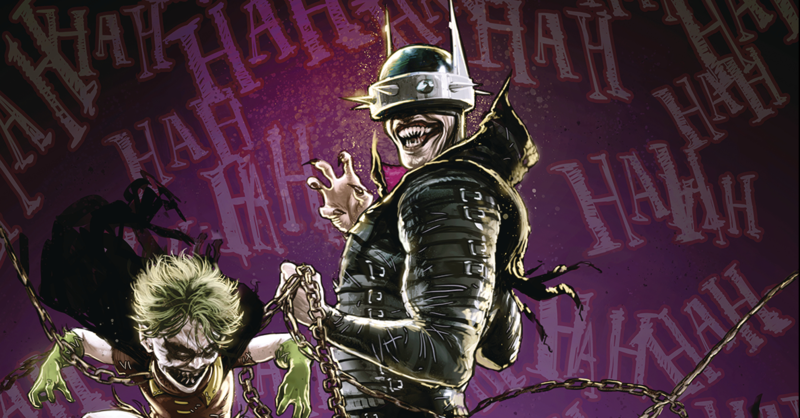 DC Comics Universe & April 2019 Solicitations Spoilers: Mini-Series Promise To Reshape DC Comics With Electric Warriors, Batman Who Laughs, Wonder Twins, Female Furies & Suicide Squad: Black Files! DC Comics Universe & Electric Warriors #2 Spoilers: Things Get Trippy?! DC Comics Universe & Electric Warriors #2 Spoilers: Fury Of Firestorm Erupts As This Consequential Mini-Series Continues! Preview! UPDATED! Don't miss out on this mini! DC Comics Universe & Electric Warriors #1 Spoilers: I Can’t Believe This Justice League Member Is Present & EVIL In This Issue?! Plus Superman Looms Large! DC Comics Universe Spoilers: Cosmic Dark Age Teased This Week Along With Finale Darkness, Multiverse End & Doomsday Clock Finale? Electric Warriors #1 House Ad! DC Comics Universe & November 2018 Solicitations Spoilers: Here Come The Electric Warriors!